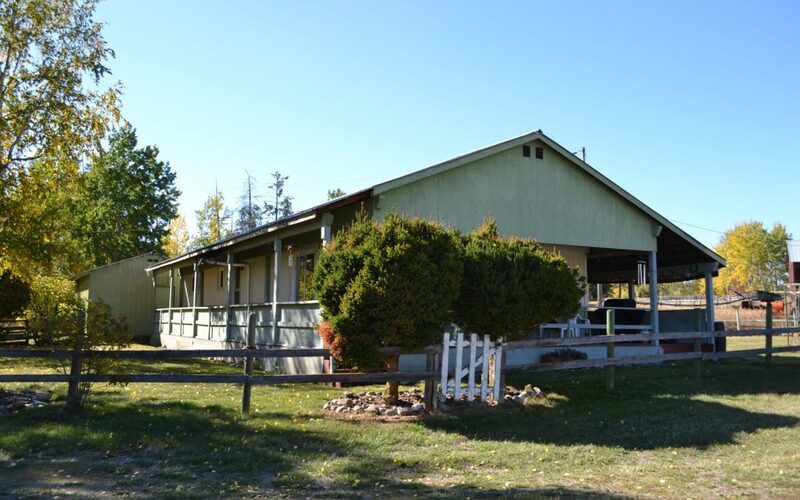 Come check out this affordable cattle set up! 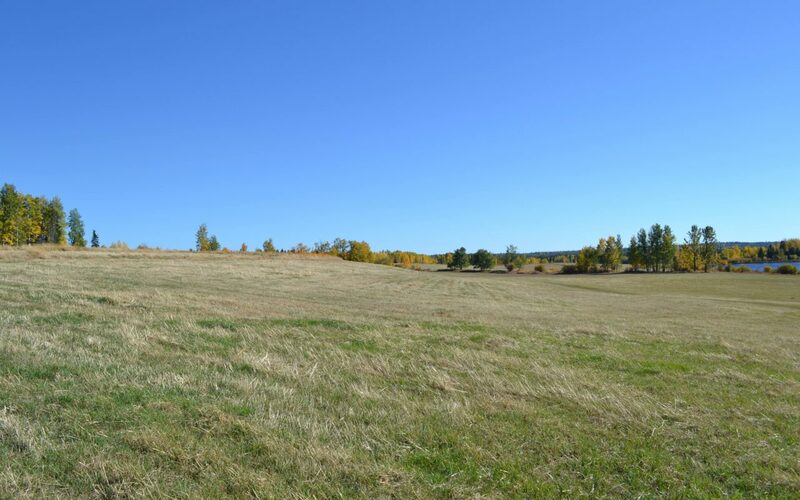 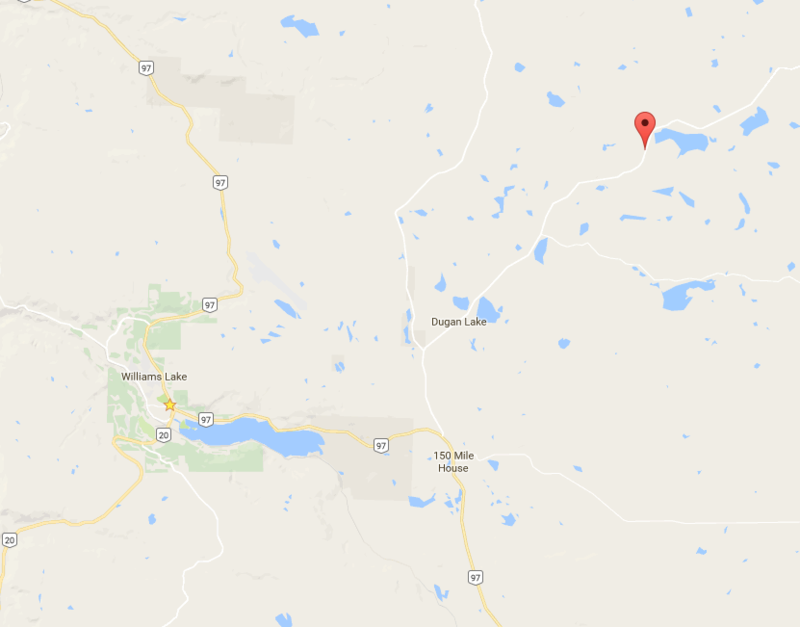 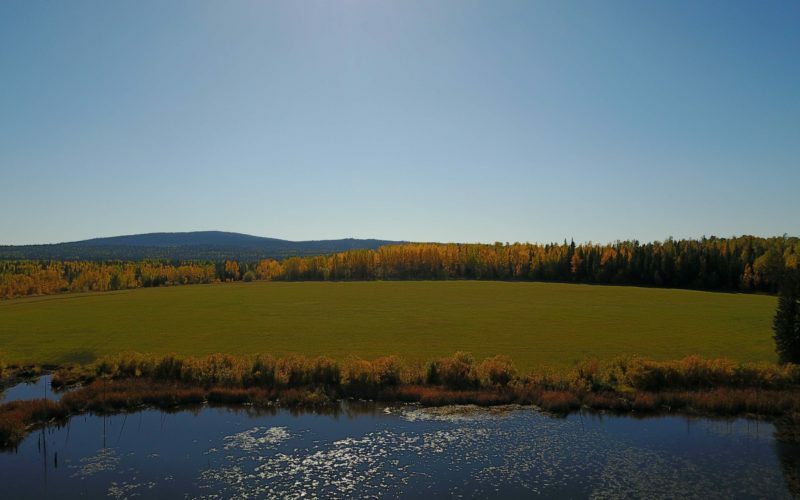 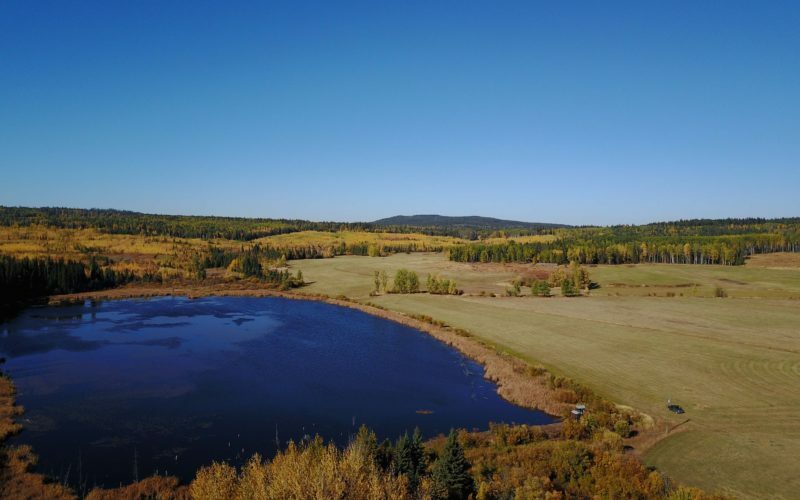 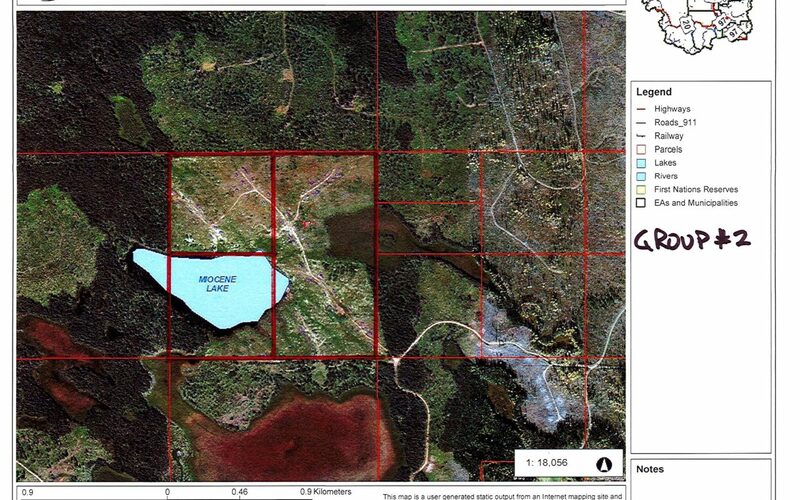 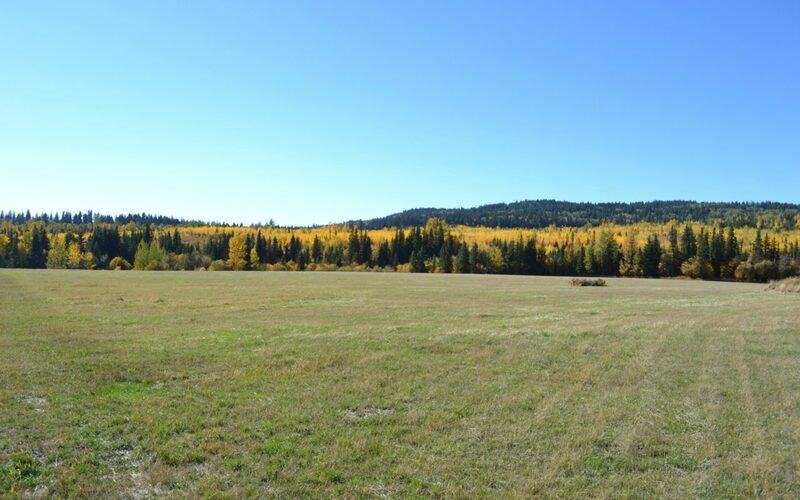 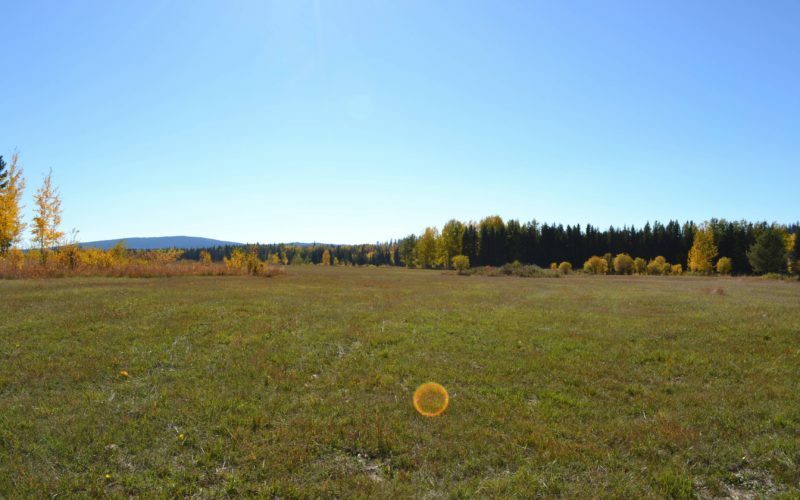 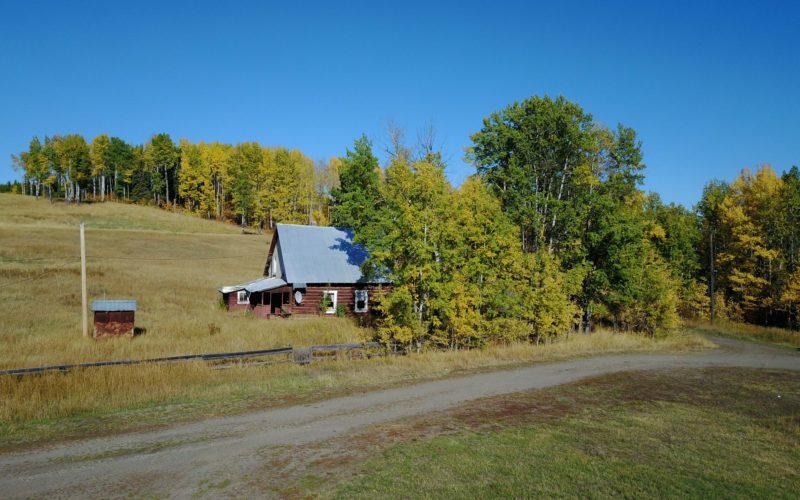 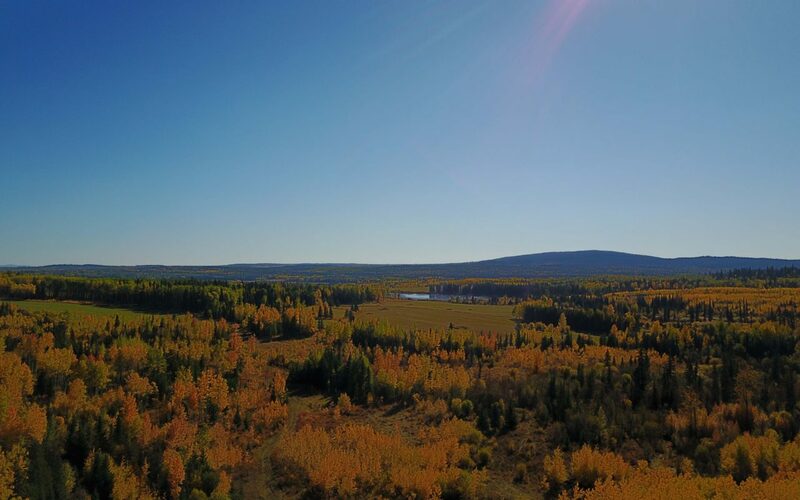 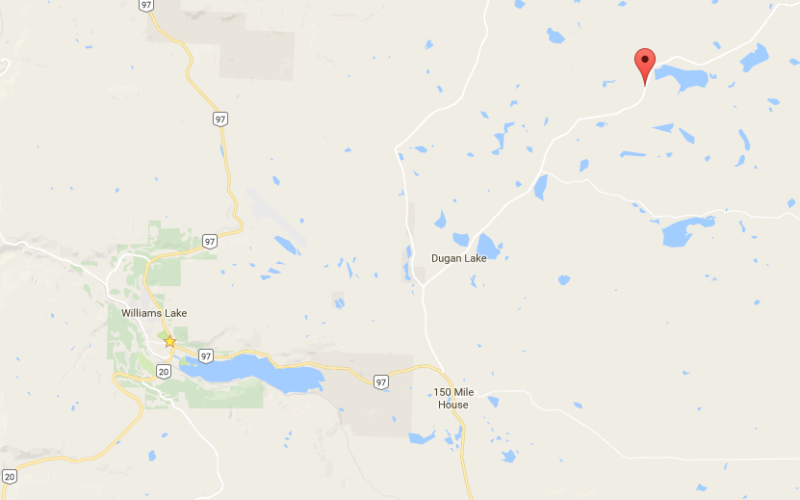 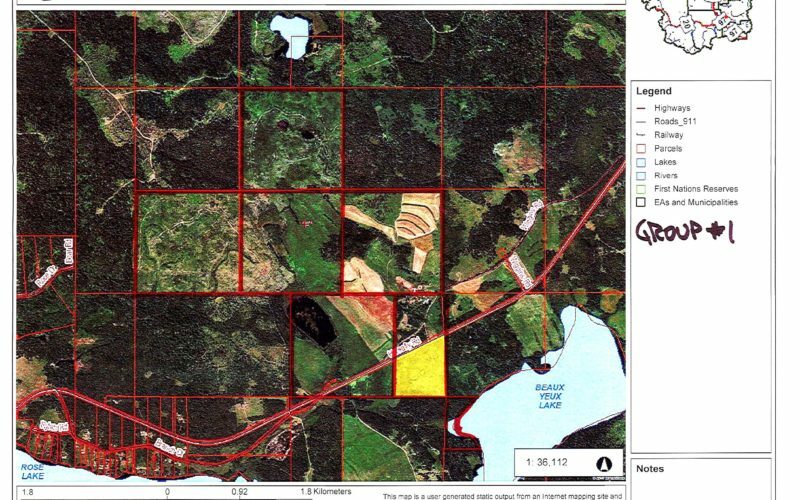 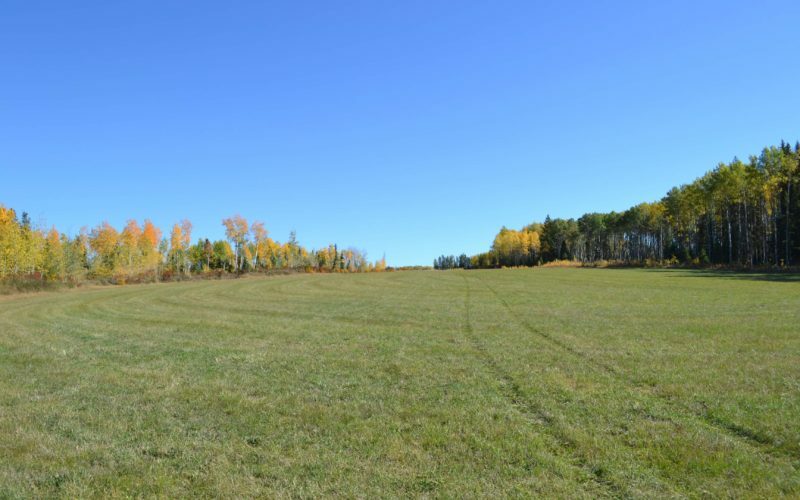 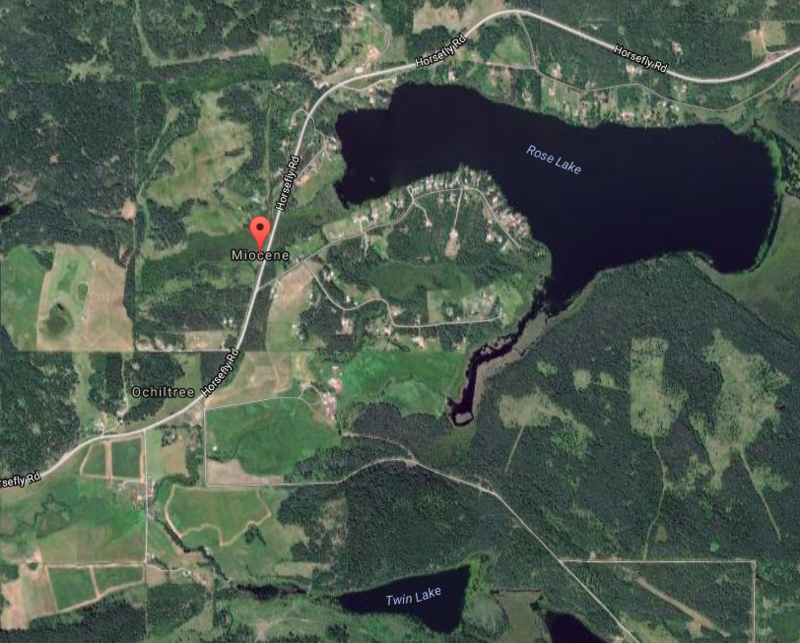 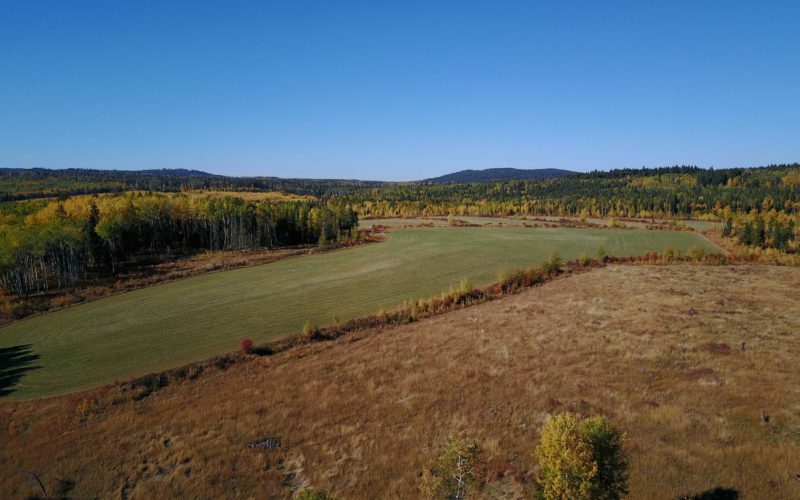 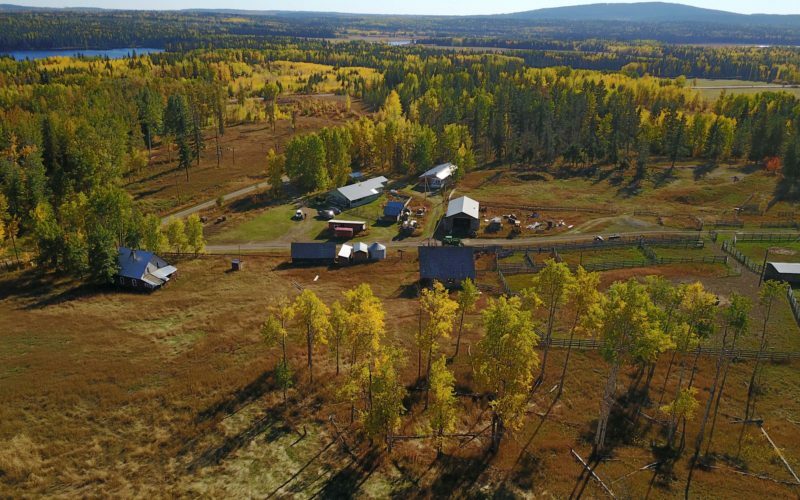 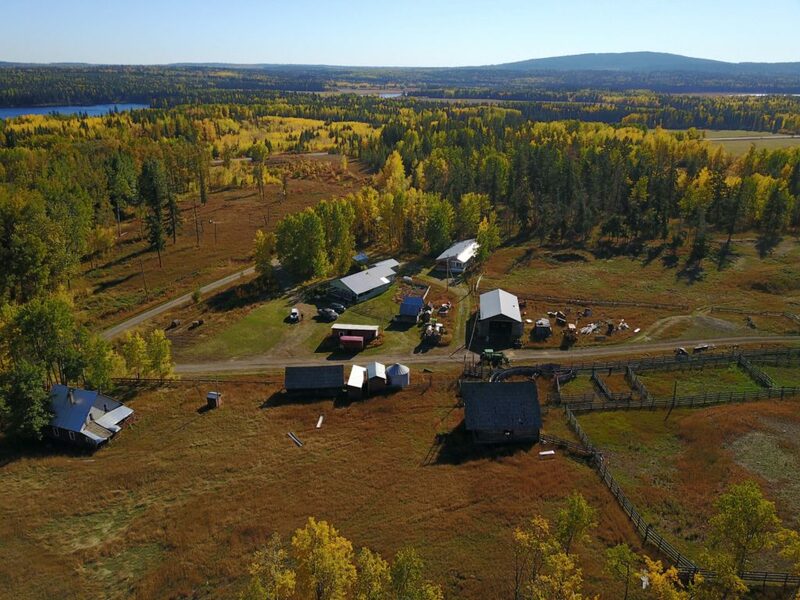 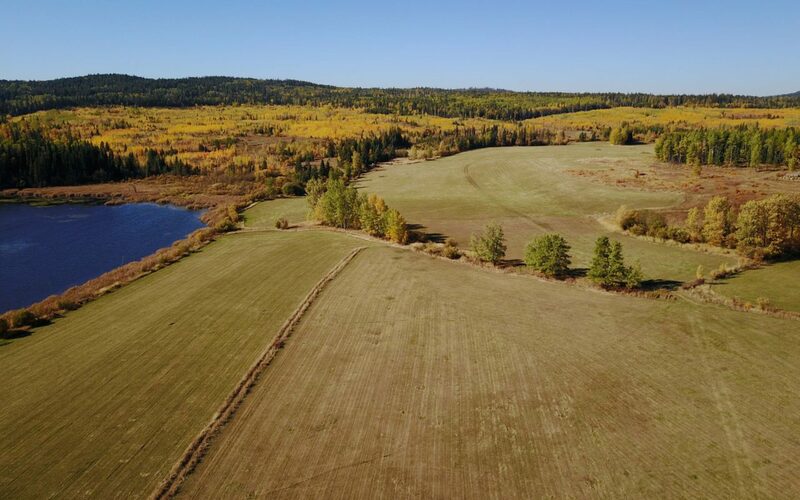 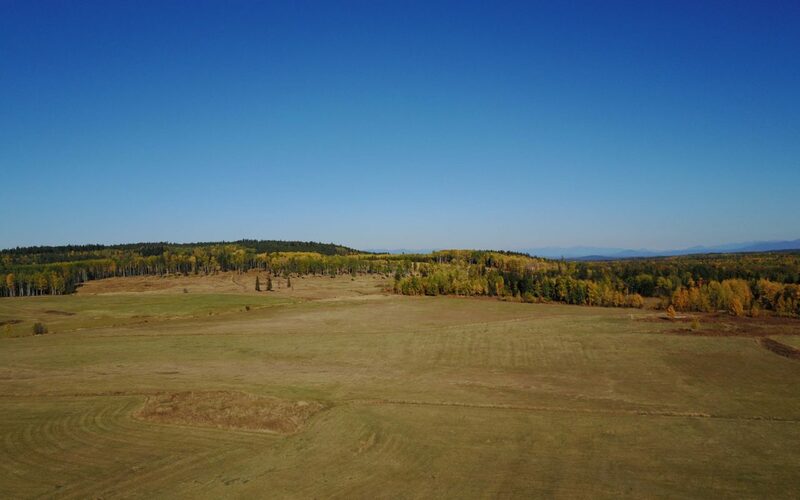 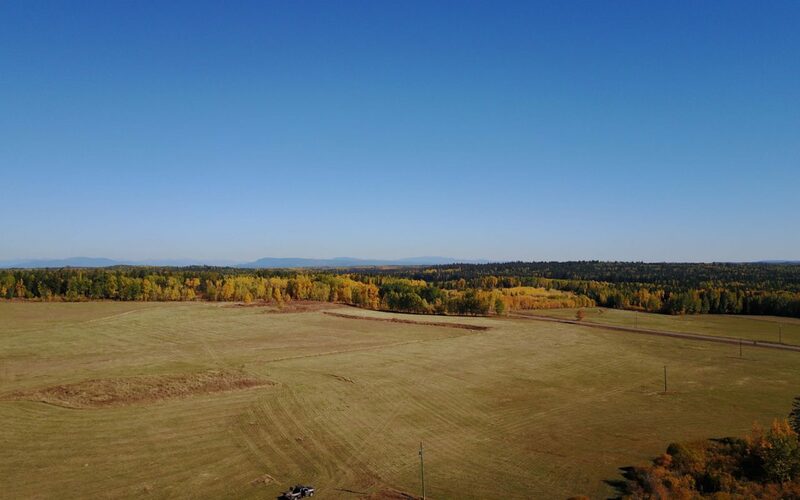 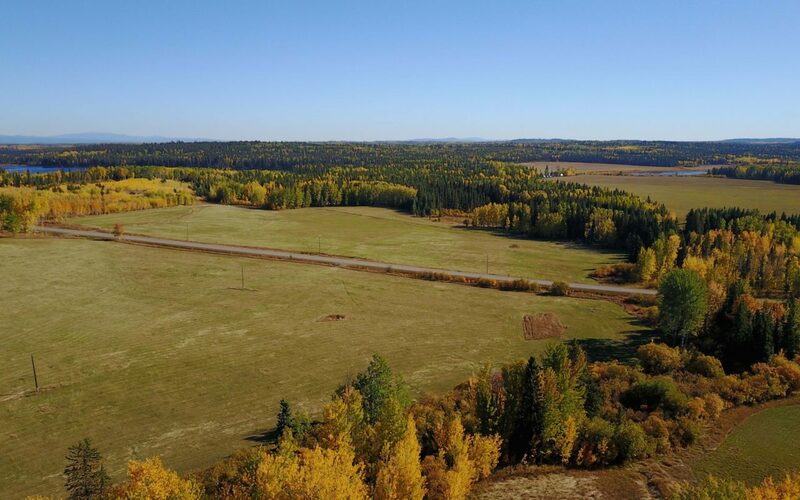 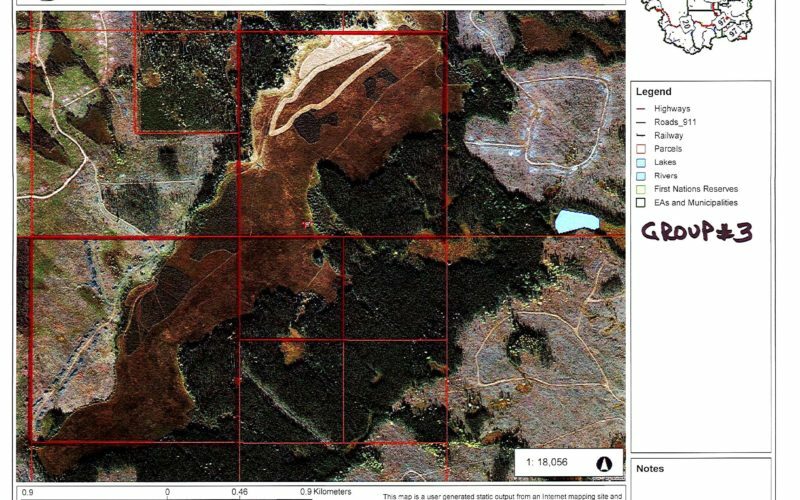 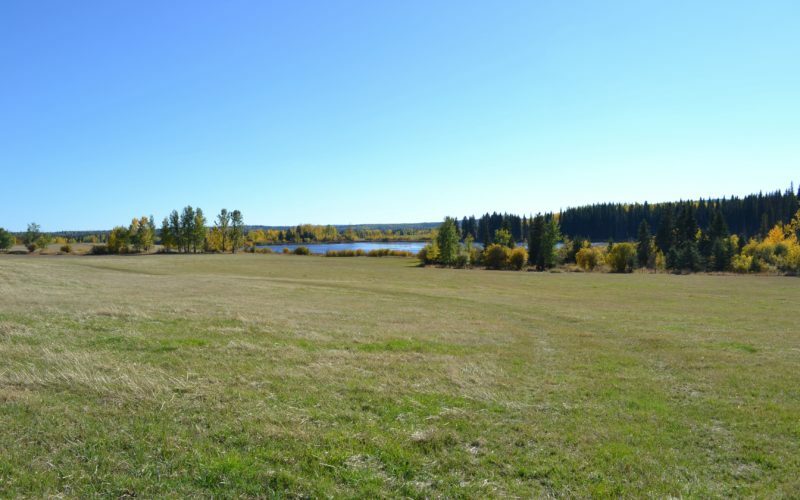 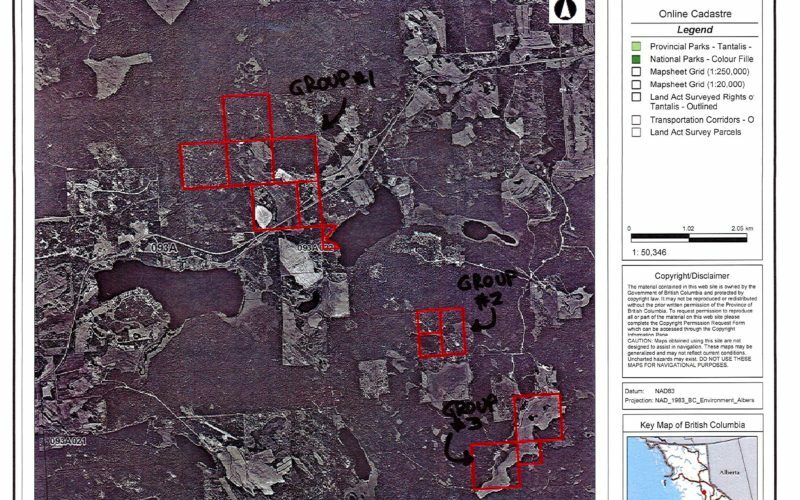 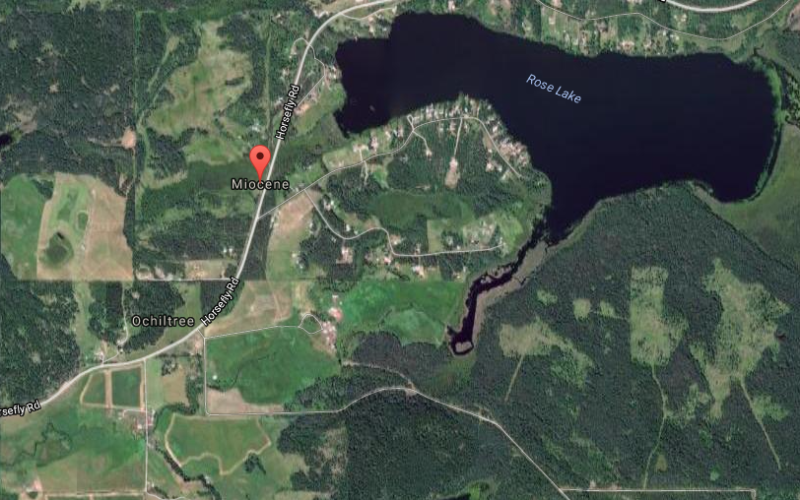 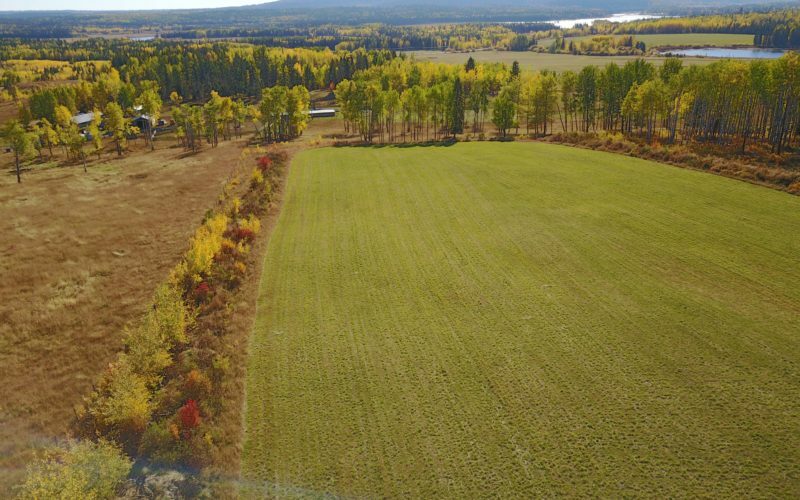 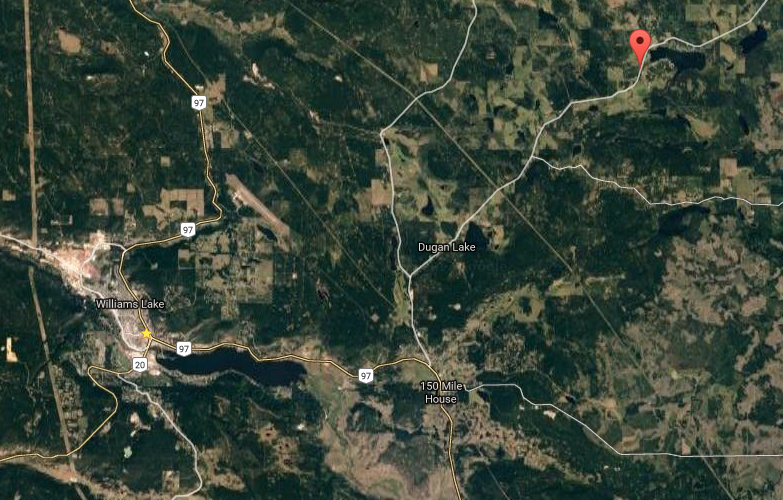 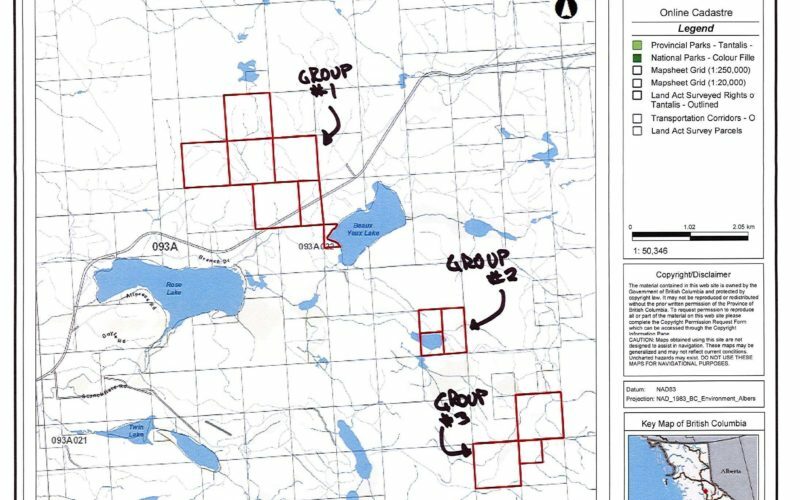 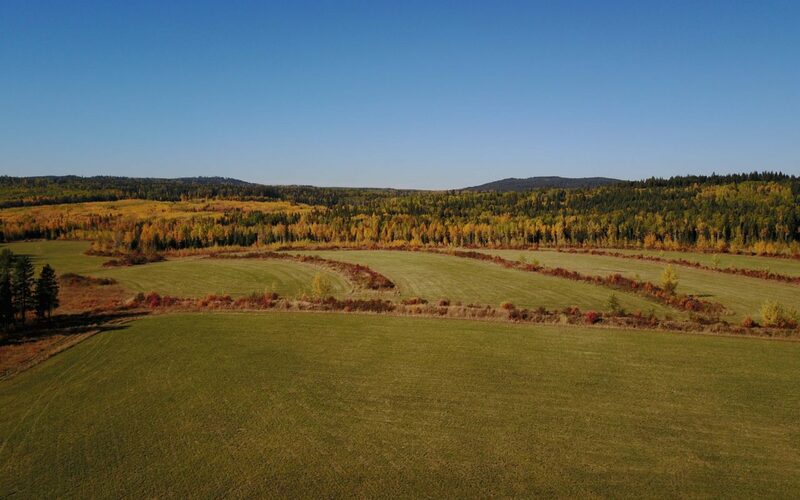 Miocene Ranch Ltd. is 1396 acres in 13 titles, just 35 minutes from Williams Lake BC. 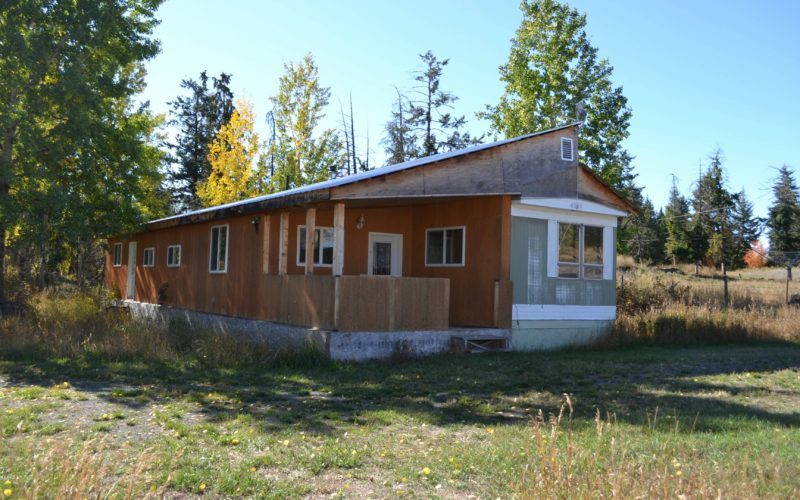 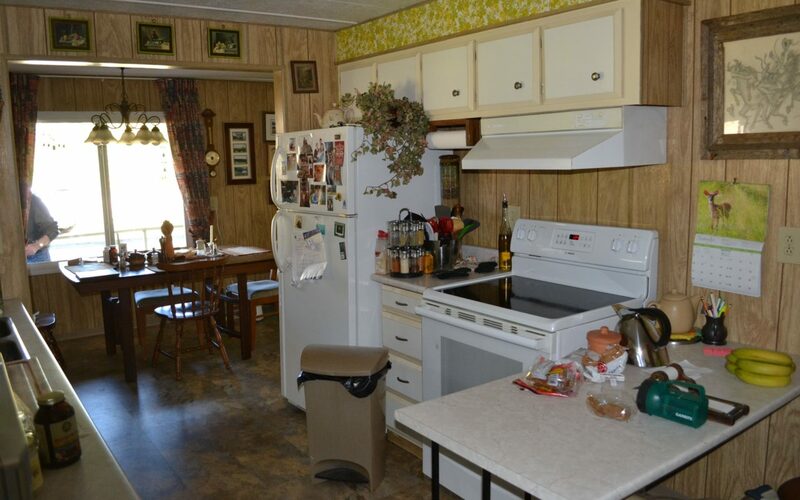 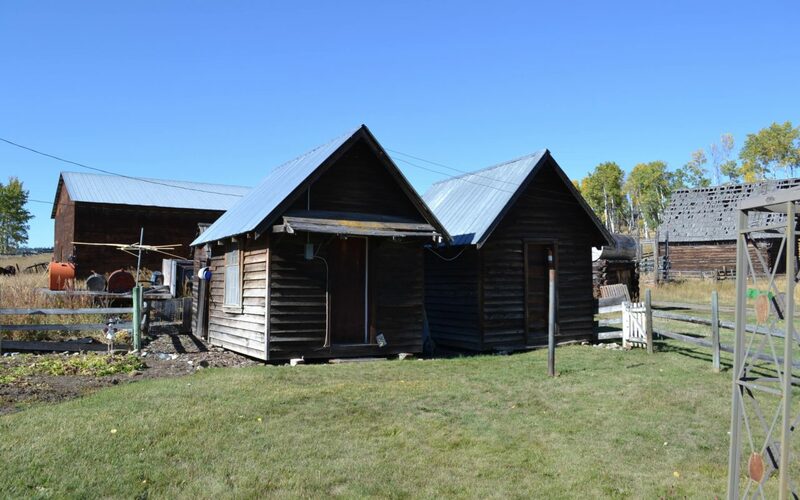 This ranch offers it all at an affordable price with 2 homes; the main home is an older modular home with 3 bedrooms and 2 baths along with a wrap around covered porch and a enclosed garage, the second house in also a modular home with an addition giving it 3 bedrooms and 1 bath. 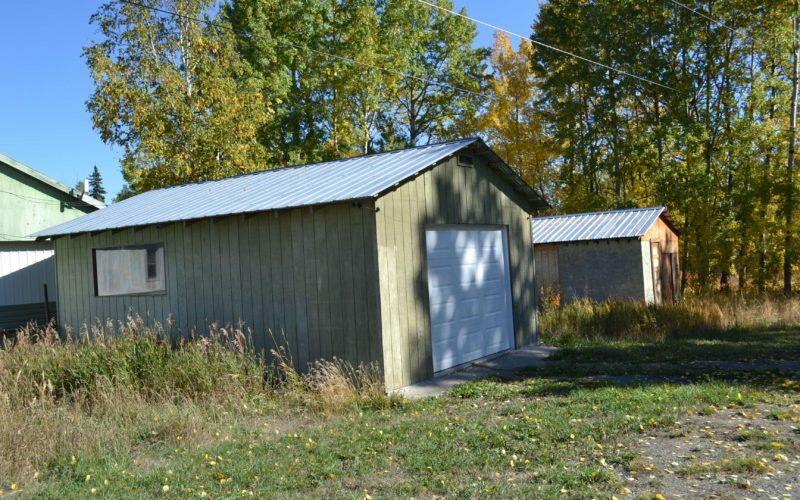 There is a 25×50′ shop wired and insulated. 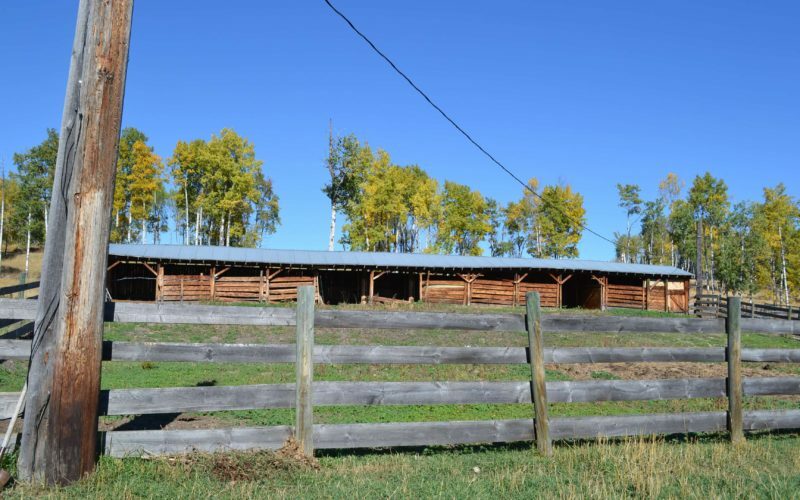 There are numerous corrals and a cattle handling set up along with a covered calving barn. 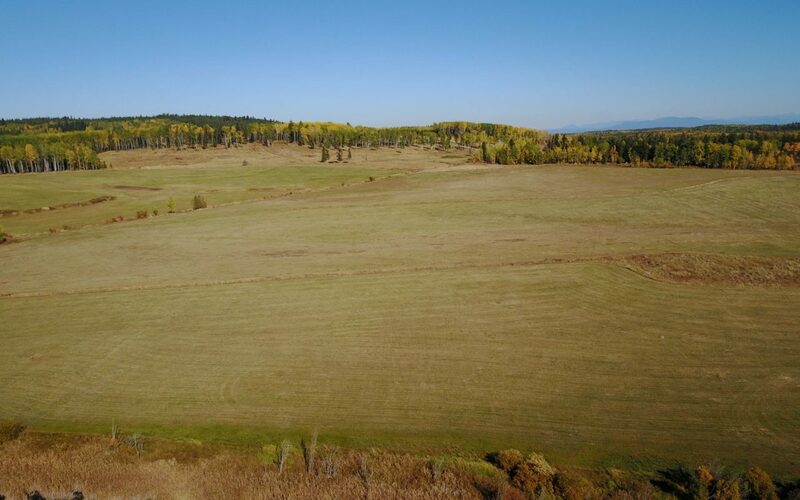 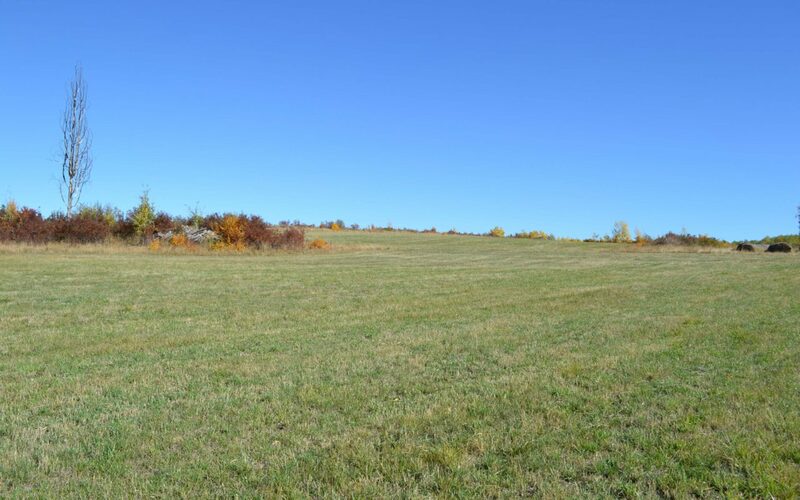 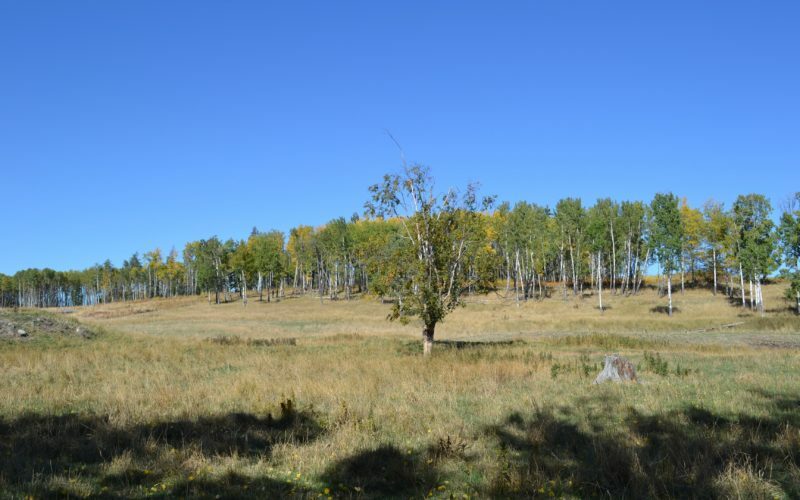 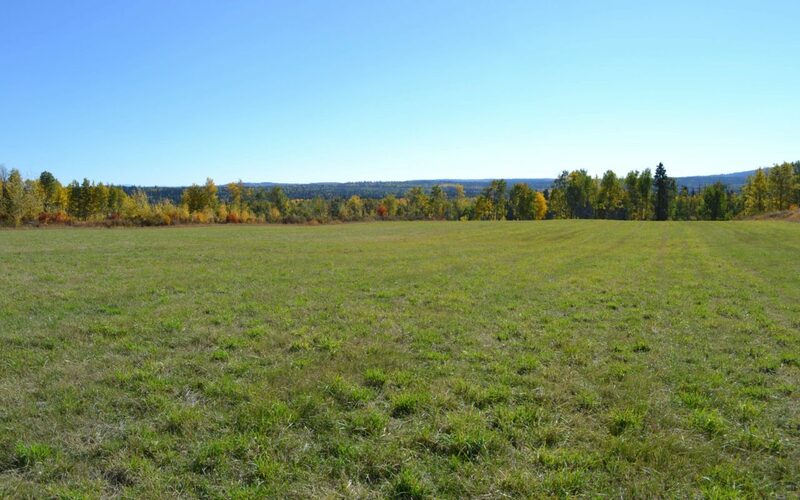 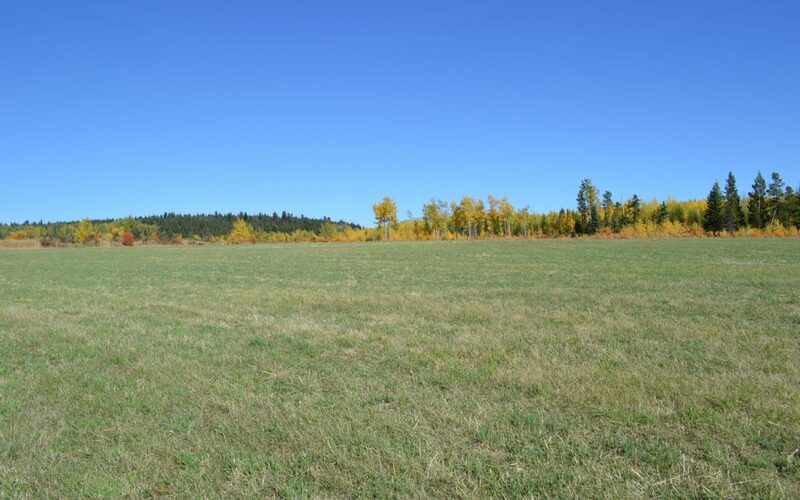 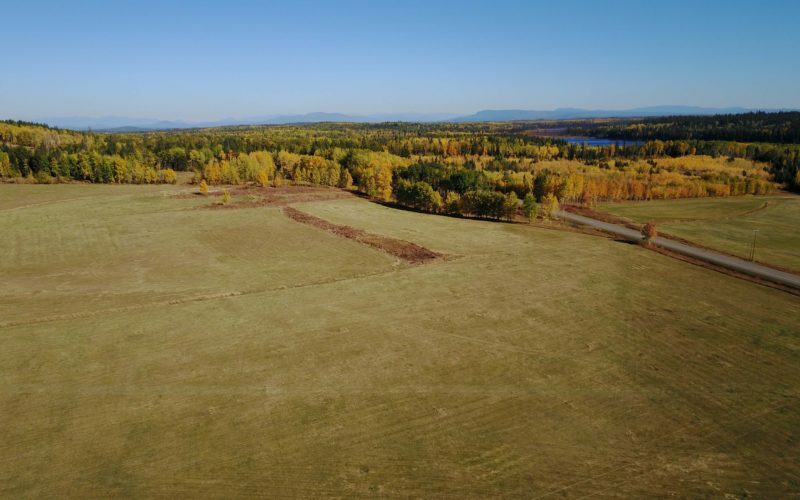 The ranch has 400 acres in hay production, 200 acres in upland hay ground and 200 acres of meadows. 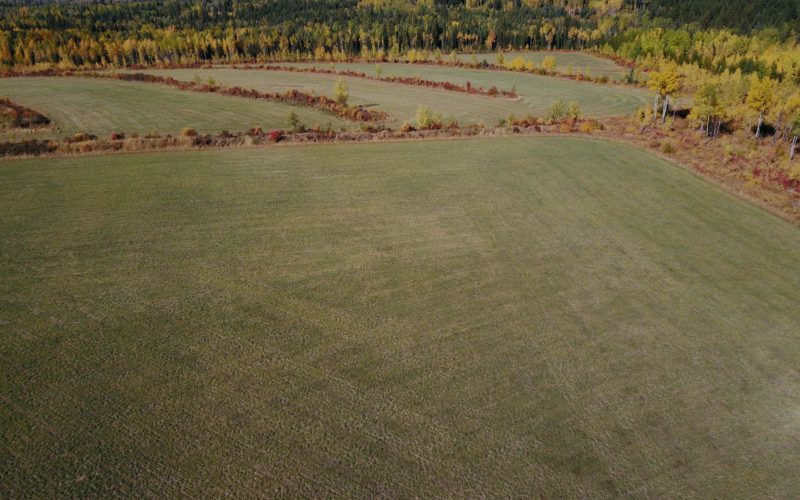 Most of the upland is irrigated by way of flood system with some through a gravity source and some pumped into ditches out of a large reservoir on the property. 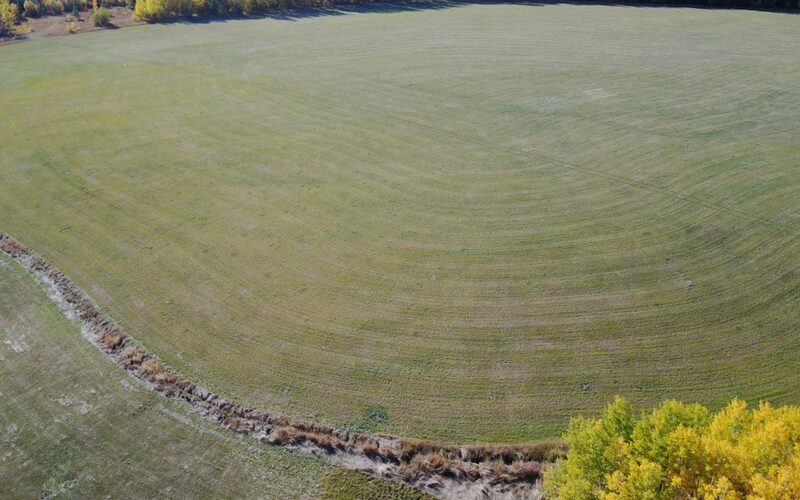 There is also some handlines used as well. 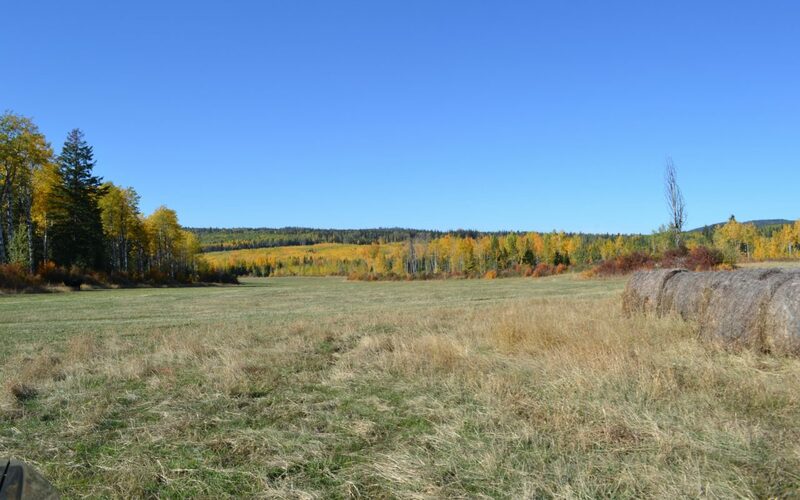 Currently the ranch has a grazing license to run 90 pairs but has in the past ran 200 pairs and there is a chance to increase back to this total as the balance of the grazing in a non use state. 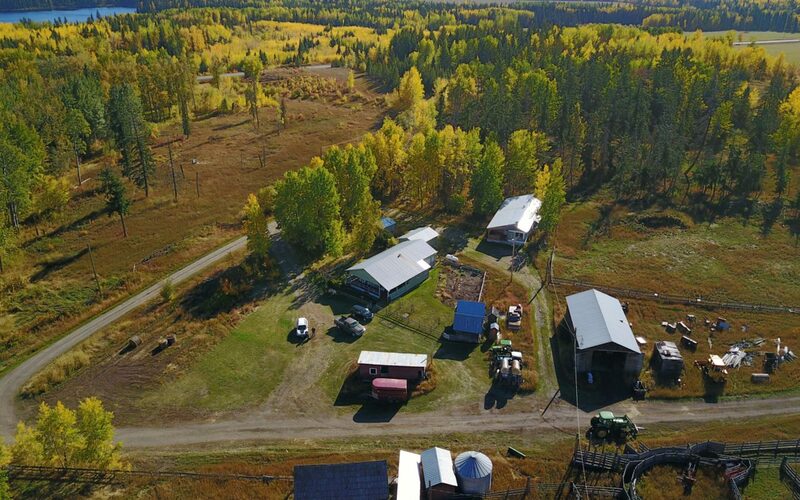 Price is affordable, come and check out this ranch and get into the cattle market as prices are on the rise. 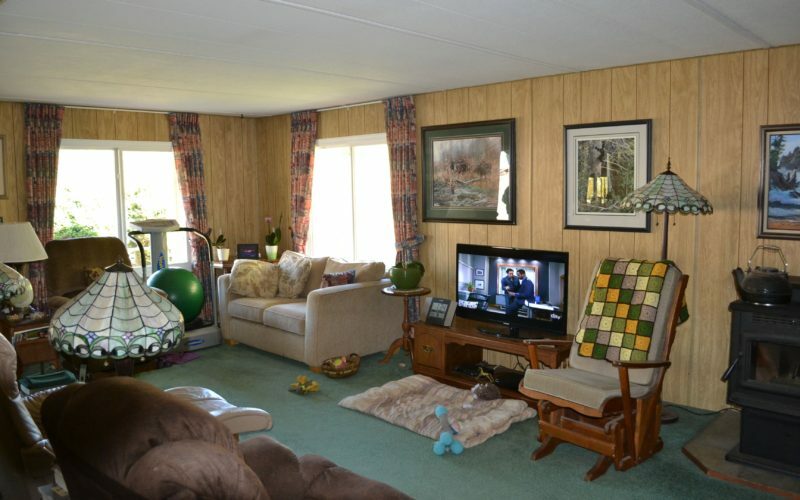 Call Tim or Court for more info or to set up a viewing. 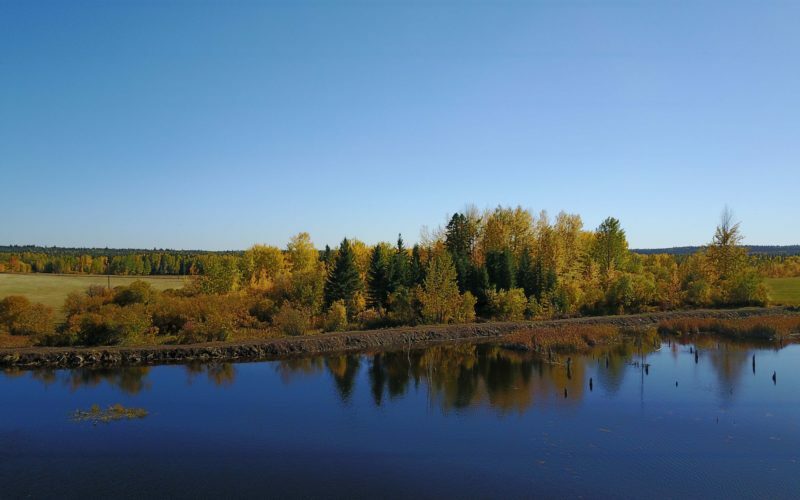 The community was named after the Miocene Mine on the Horsefly River. 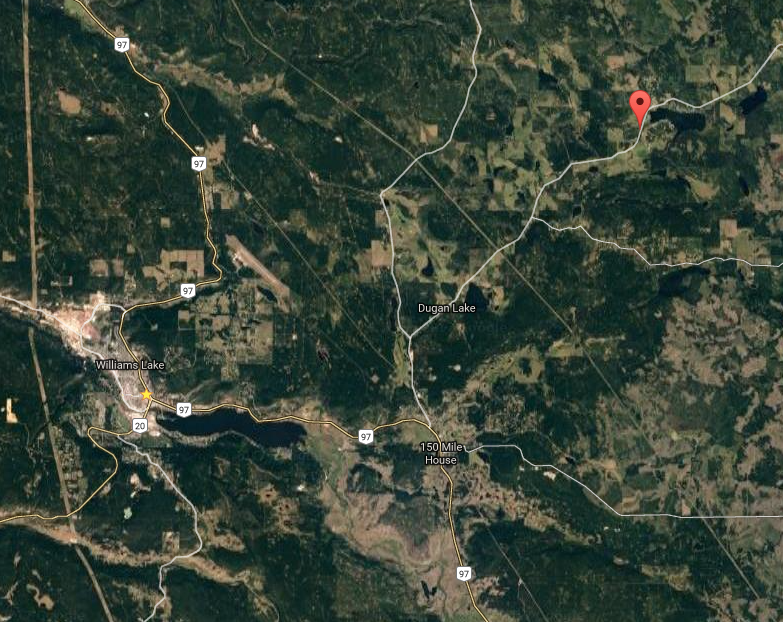 Miocene is 3,040 feet [927 m] above sea level. The altitude of Miocene ½ mile above sea level. Miocene lies in the Pacific Time Zone (PST/PDT) and observes daylight saving time.